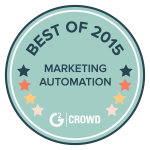 ThriveHive is pleased to announce that it was ranked #1 in User Satisfaction for Marketing Automation by G2 Crowd, the world’s leading business software review platform. 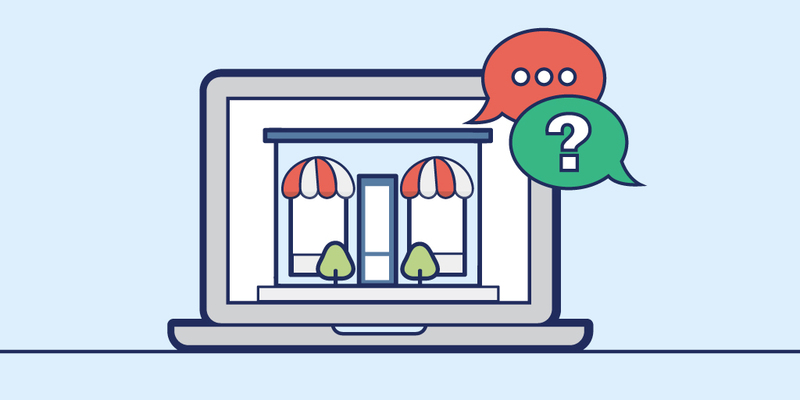 G2 Crowd recently released the Winter 2016 Software GridSM report based on user reviews that help businesses make better technology purchasing decisions. In addition to being ranked #1 User Satisfaction for Marketing Automation, ThriveHive was Highest Rated for Overall Satisfaction among small business users and for Overall Satisfaction among all software solutions on G2 Crowd. 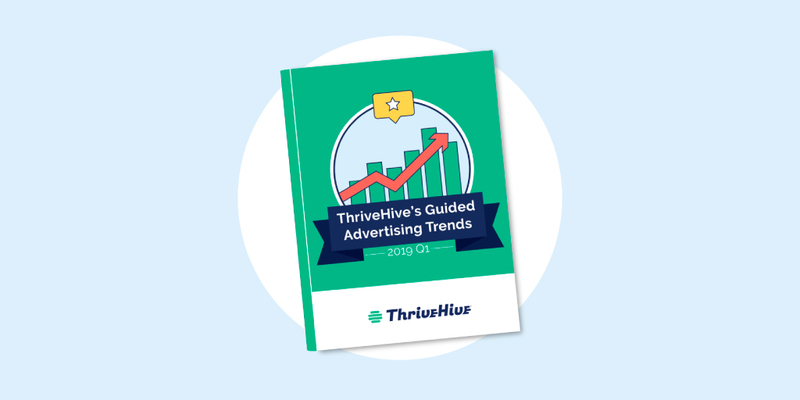 ThriveHive helps small business owners realize their dreams through Guided Marketing; a data-driven approach that includes a marketing software platform, a customized marketing plan, real-time analytics, and expert guidance. 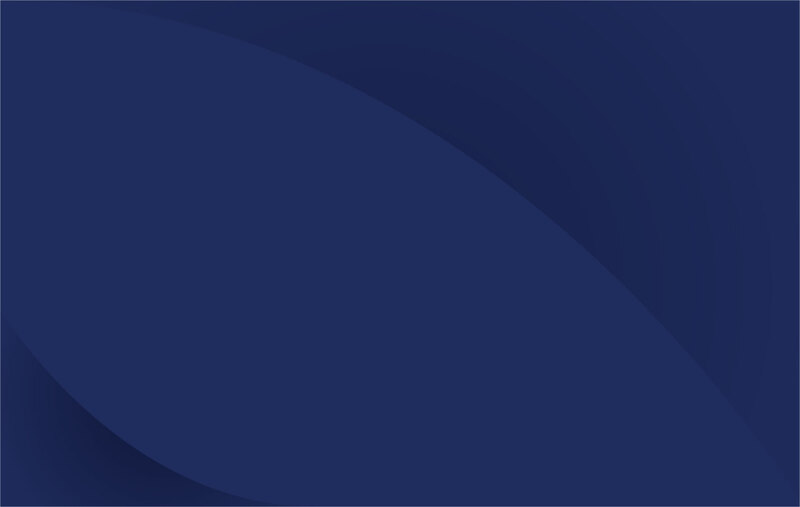 Overall satisfaction on G2 Crowd is based on an NPS score and whether users would recommend the product to their peers. 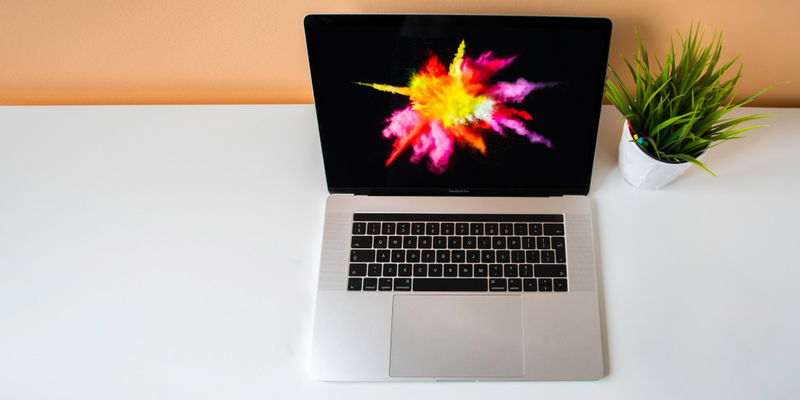 The rankings were the result of more than 28,000 user reviews in 2015 alone and over 50,000 total user reviews. 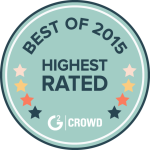 G2 Crowd is currently the largest and fastest growing B2B software review site in the world.